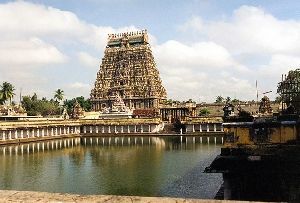 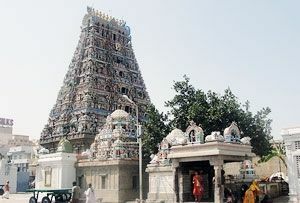 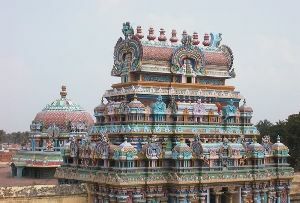 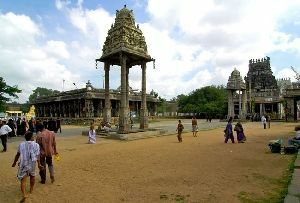 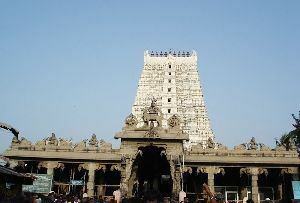 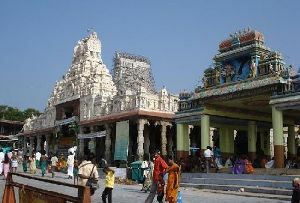 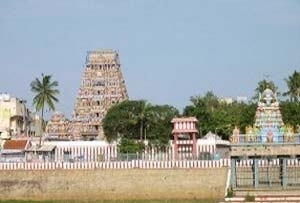 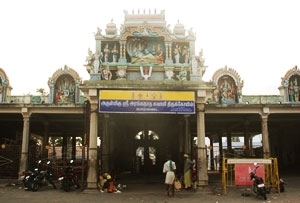 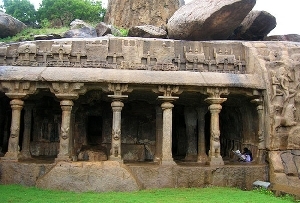 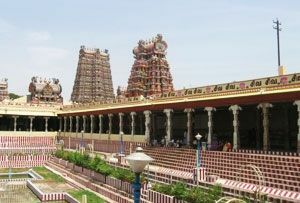 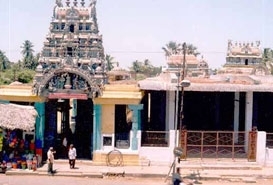 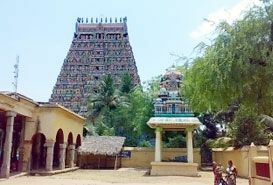 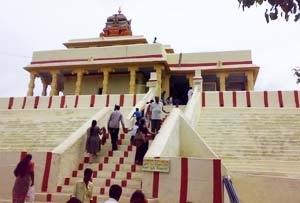 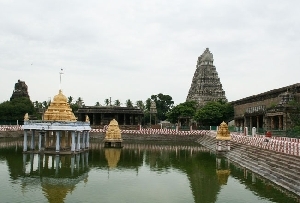 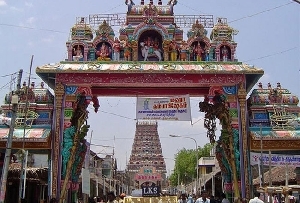 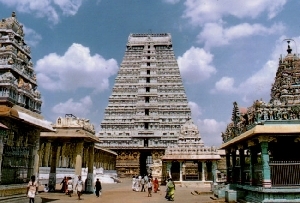 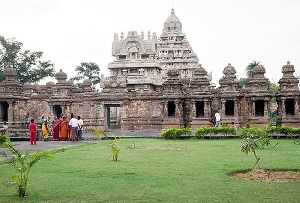 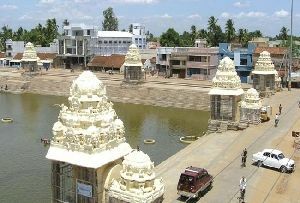 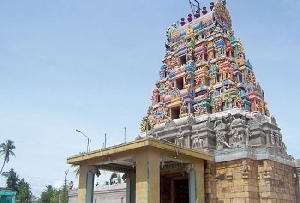 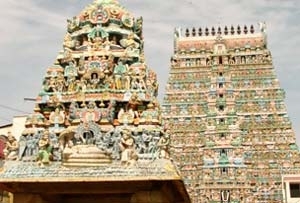 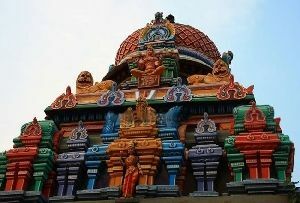 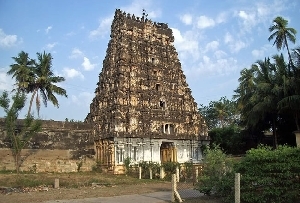 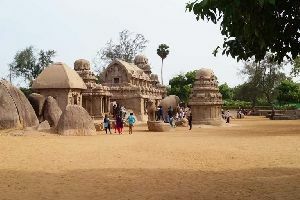 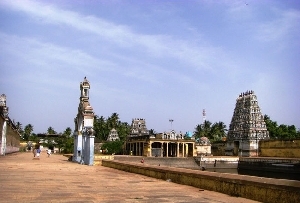 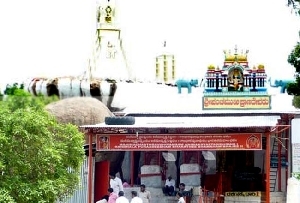 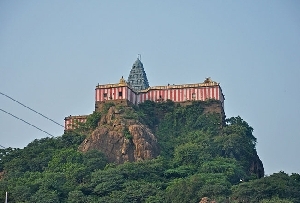 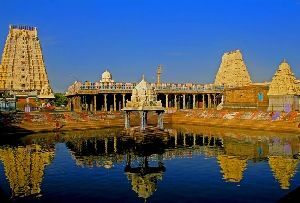 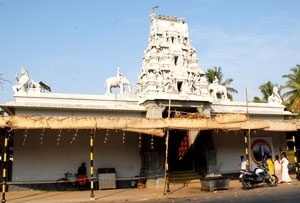 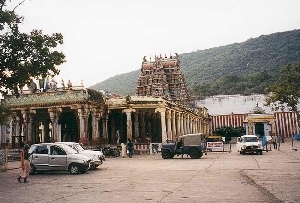 The holy temple city of Kancheepuram is famous not only for a number of Shiva temples and the Vaishnava Temple, but also because of the presence of a unique and a separate temple dedicated to Lord Chitragupta. 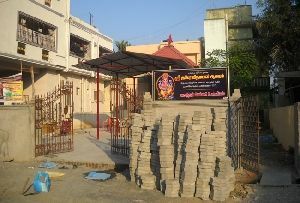 Chitragupta is considered the chief accountant and the minister of Lord Yama, or the God of Death. 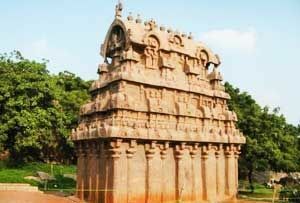 There is no other separate shrine or temple that has been built devoted to Chitragupta, other than the Chitragupta temple in Kancheepuram. 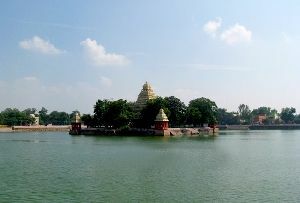 Lord Brahma created Chitragupta through the Sun God , and he is considered the younger brother of Lord Yama. 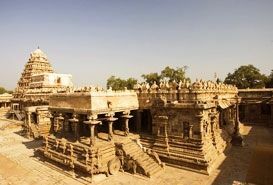 Chitragupta keeps record of all the good and evil deeds of humans and accordingly decides to send them to heaven or hell. 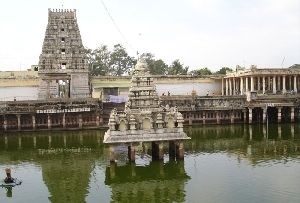 People believe that Chitragupta is the Athi Devathai for Kethu which is one of the Navagrahas. 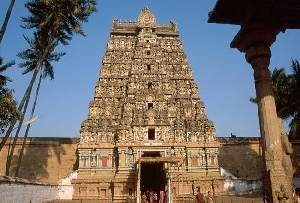 So, anyone who worships Chitragupta at the temple would be endowed with prosperity and wealth. 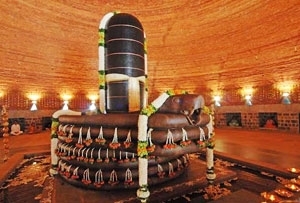 The vices of the Kethu would also be mitigated. 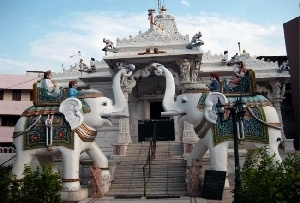 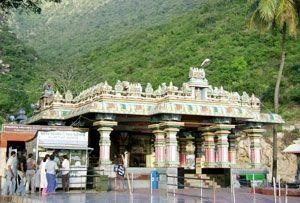 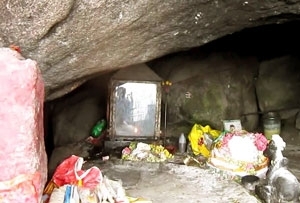 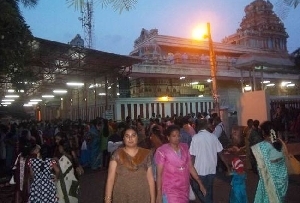 There are a large number of worshippers and devotees who come to the temple to perform pujas, especially during the Pournami or full moon every month. 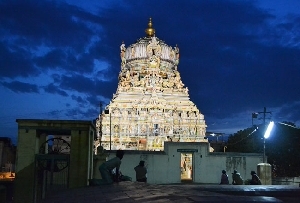 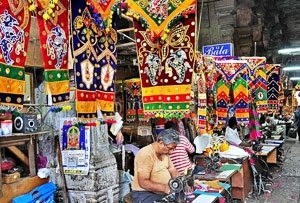 The Chitra Pournami is celebrated on a grand scale annually. 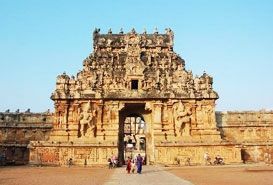 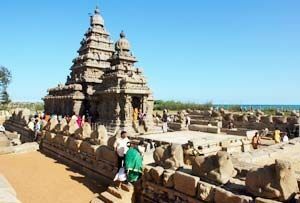 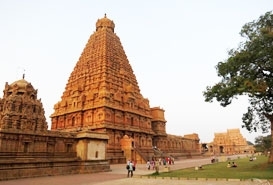 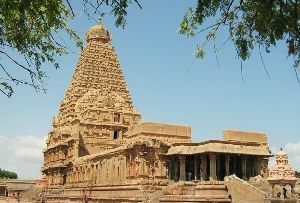 The history of the Chitragupta Temple says that it was in the ninth century during the Chola period that the temple was built in Kancheepuram. 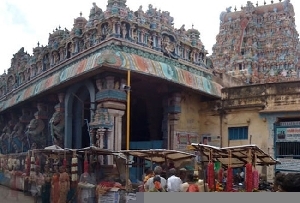 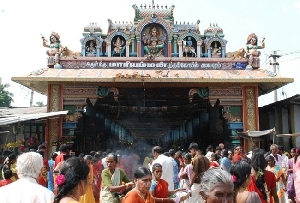 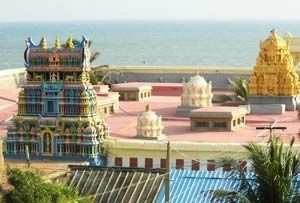 There is a particular community in Kancheepuram which looks after the temple. 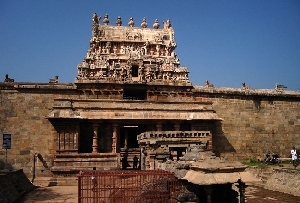 The presiding deity at the Chitragupta temple, Kancheepuram is in a sitting posture holding a pen in the right hand. 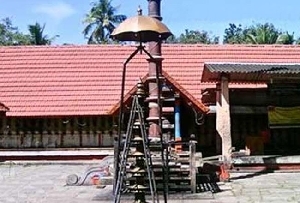 The left hand holds a palm leaf, both symbols of his work. 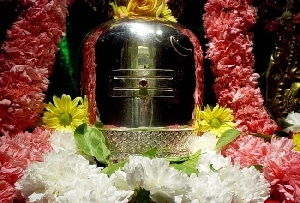 There is also the Utsava Panchaloka idol of Chitragupta whioch is seen along with his consort Karnikambal.